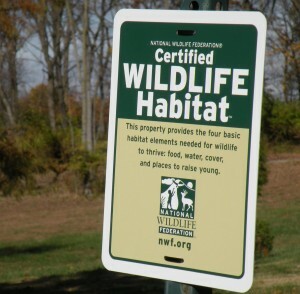 Regardless of one’s religious affiliation, many spiritual beliefs have a strong connection to environmental stewardship. During our October program, we will examine environmental stewardship through the lens of religious texts and initiatives. 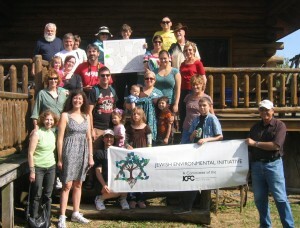 Members of Jewish Environmental Initiative visited the CSA farm for the Hazon CSA. This is a CSA program sponsored by the Jewish Community Center. The program will begin with a high level discussion of religious beliefs that illuminate the need for human endeavors to be consistent with the sustaining life-systems of the planet and invite humans to make a shift from an anthropocentric to a biocentric focus. 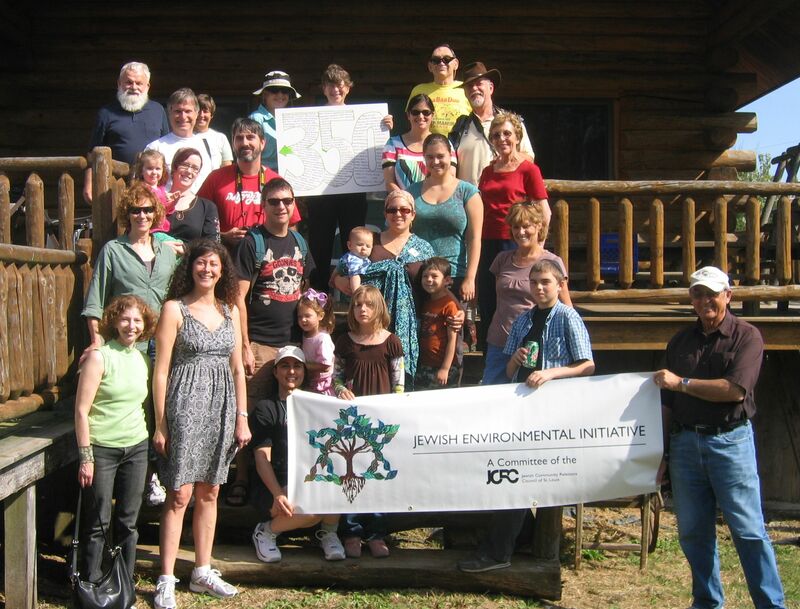 Attendees will explore examples of local faith based initiatives such as the Jewish Environmental Initiative, Catholic Coalition on Climate Change, and the Intercommunity Ecological Council, as well as certification programs including GreenFaith and ENERGY STAR for Congregations. 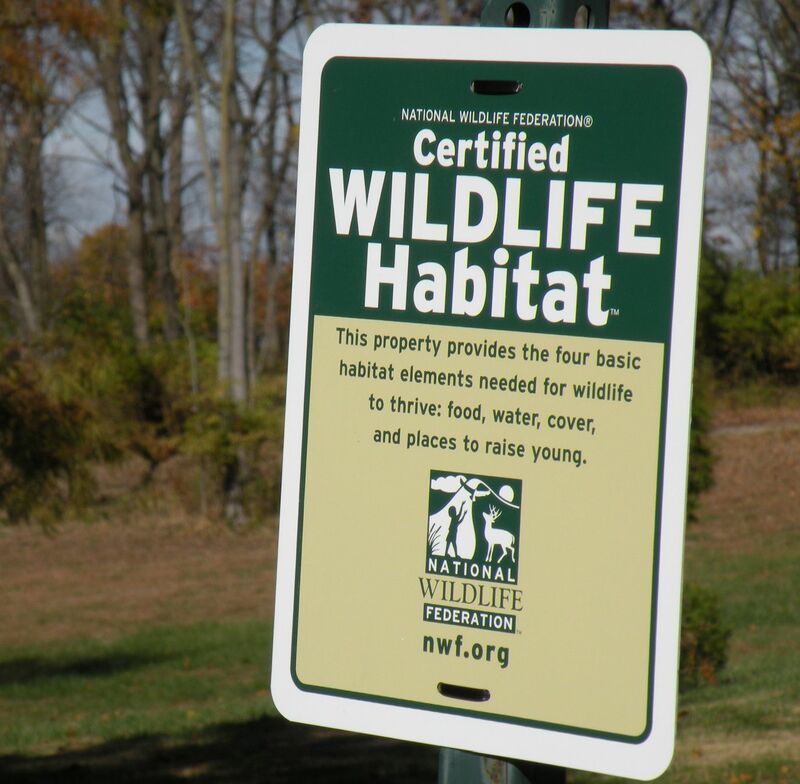 The campus of the School Sisters of Notre Dame in Lemay is certified as a wildlife habitat by the National Wildlife Federation. The evening will conclude with a case study and brief how-to presentation on ENERGY STAR for Congregations and its Portfolio Manager, an interactive energy management tool that allows congregations to track and assess energy and water consumption across their entire portfolio of buildings. Grace Episcopal Church, our host location, has gathered data since 2009 and successfully implemented its functions to create awareness about energy efficiency and accomplish energy savings, freeing money for outreach to support their mission. Free for all attendees. Open to the public; please pre-register via the link below. QUESTIONS? Contact USGBC-MO Gateway staff at usgbc-mogateway@mobot.org or (314) 577-0225. Two Chapter board members, Jan Niehaus of Communication by Design, and Paul Todd Merrill, of Clayco, appear in the July issue of the Electrical Distributor magazine (www.TEDmag.com), a national trade publication. The article, written by Niehaus, features Villa Lighting’s new LEED-certified headquarters and warehouse in St. Louis and quotes Merrill as spokesperson for Clayco, Villa’s design-build partner on the project. Read the article here. USGBC-Missouri Gateway inherited the Regional Environmental Internship Program (REIP) Climate Action Internship program from FOCUS St. Louis in summer 2012. This internship was developed by the FOCUS St. Louis Environmental Sustainability Implementation Committee, which was tasked with implementing the Environmental Sustainability Roadmap: A Toolkit for Local Governments published by Focus St. Louis in 2009. The Climate Action Internship consists of two modules – a Greenhouse Gas Inventory Module and a Climate Action Plan Module. USGBC-Missouri Gateway Chapter is currently seeking two interns for fall 2012. Each intern will work with one municipality on the Greenhouse Gas Inventory Module. This is a paid internship. The Greenhouse Gas (GHG) Inventory Module involves conducting a GHG inventory and estimating future GHG emission trends. It is primarily a technical internship. It involves studying energy use in the major sectors of the local government’s operations and the major sectors of the community as a whole. Using this data, the intern is able to construct an estimate of the amount of energy used, its cost, and the amount of GHG emitted. In addition, using estimates of future economic, population, and energy intensity trends, the intern is able to construct an estimate of future energy use, energy costs, and GHG emissions. Interns will work directly with municipalities to develop an inventory. For more information about the internship opportunity, download the job description or contact Emily Andrews at 314-577-0854. For more information about the Environmental Sustainability Roadmap: A Toolkit for Local Governments, see the full report here.